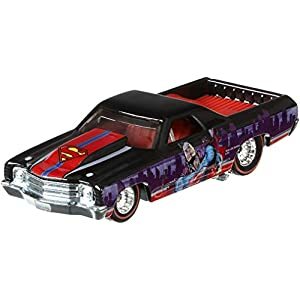 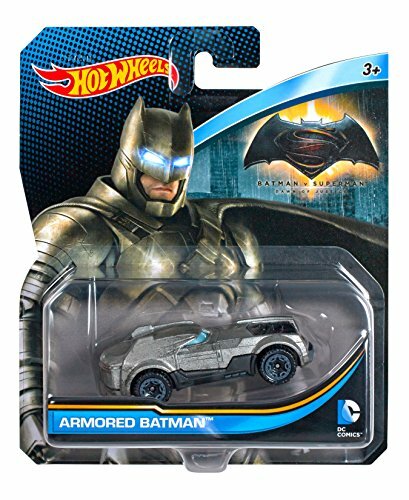 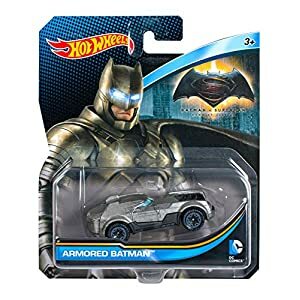 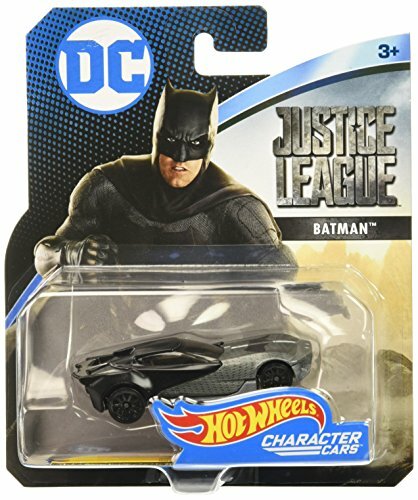 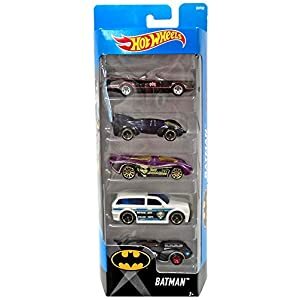 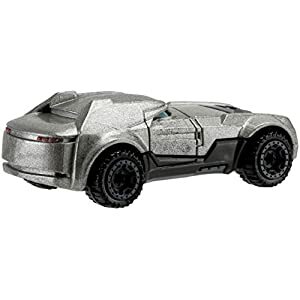 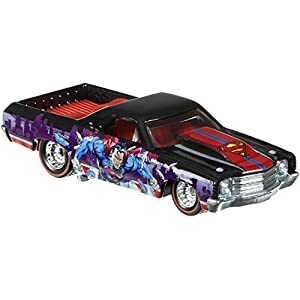 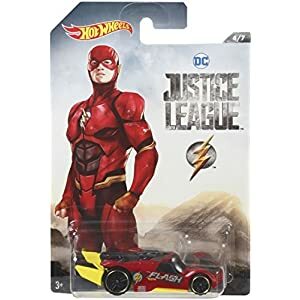 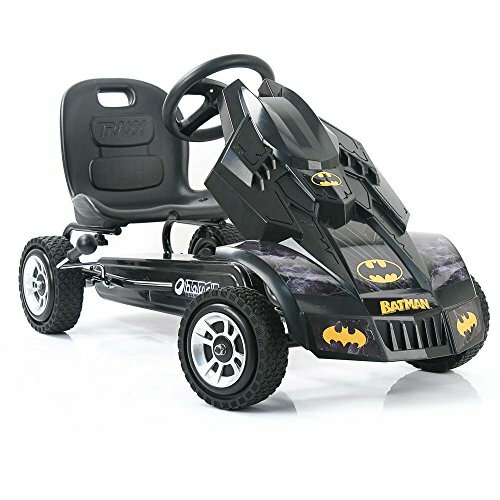 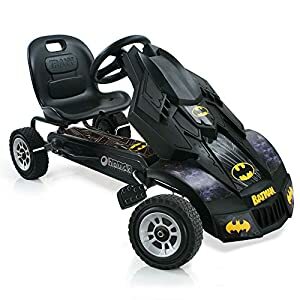 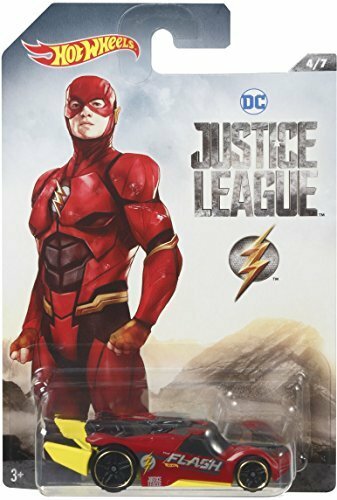 Premium Character Cars from the DC Universe including super heroes and villains! 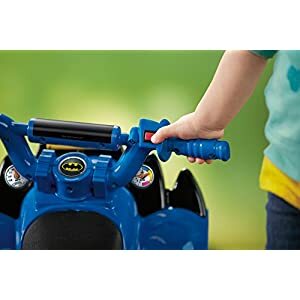 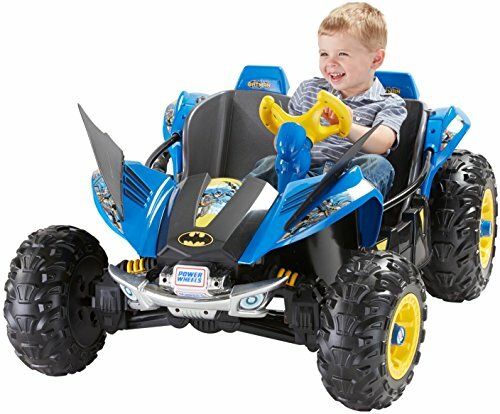 Face-off with your favorites for action-filled stunts! 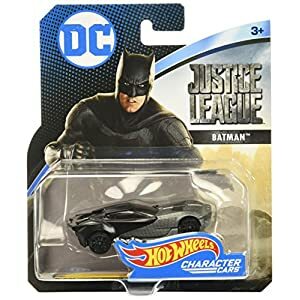 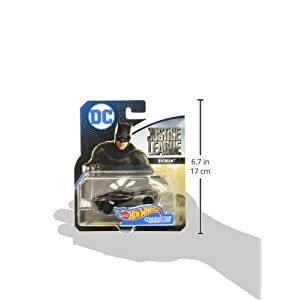 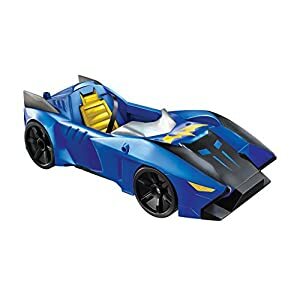 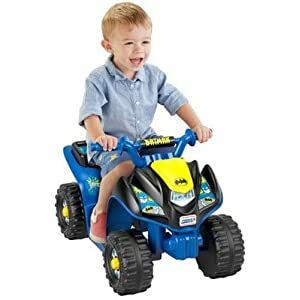 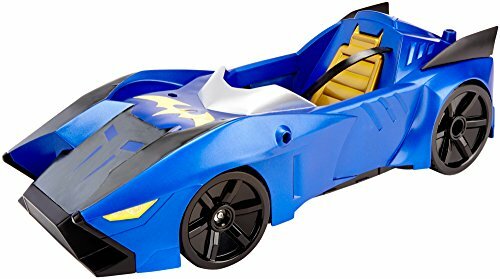 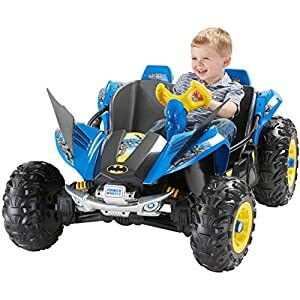 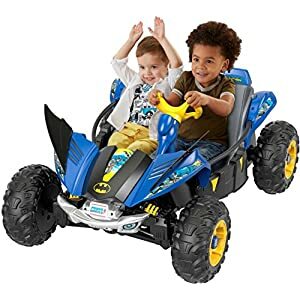 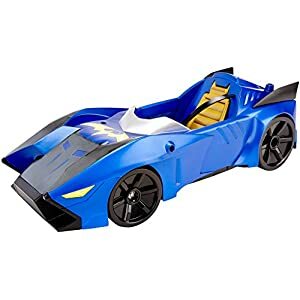 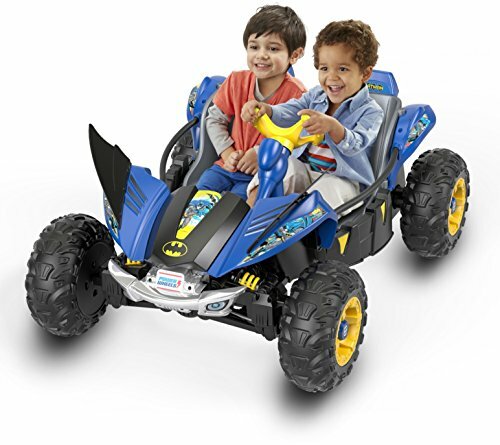 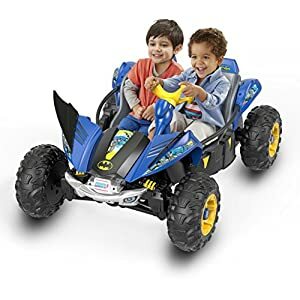 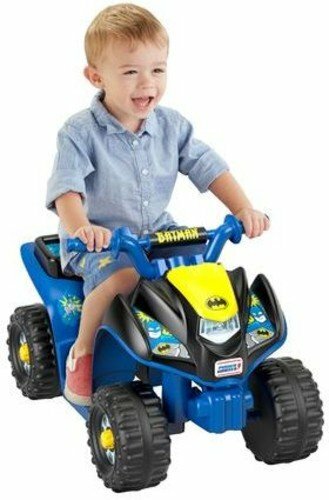 Brings boys of all ages one of their favorite characters in car form! 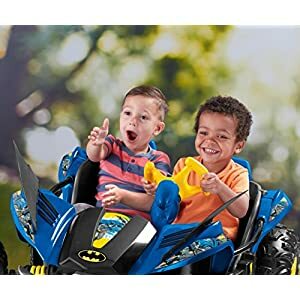 Race off to fun or display proudly!